Team: Amberly, Malaina, Saskia, Katie, Sadie, Lacey,Phoebe, Caitlin, Fern, Mei-li. The HASCA Mini Ferns played in Primary Grade 7 in 2011, they placed 4th in their grade. A fabulous effort! Team: Ashleigh, Rebecca, Lucy, Holly, Ebony, Ruth, Hestia, Jasmine. 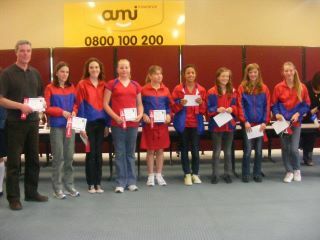 The HASCA Dynamites came RUNNERS UP in Primary Grade 9 for 2011! Congratulations! 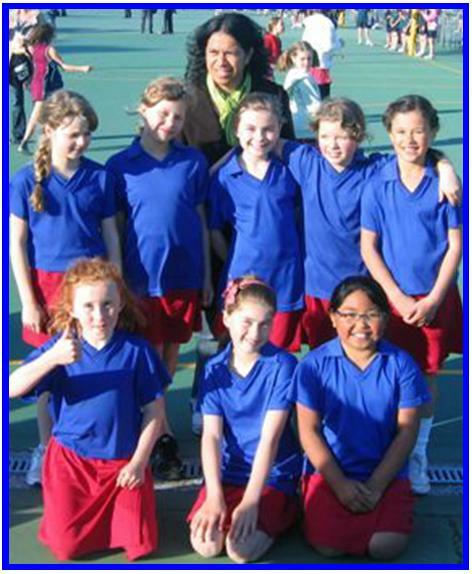 Team: Millie, Tatiyana, Kaarearea, Hannah, I Rangiaatea, Te Maunga Roa, Ruby, Elise. 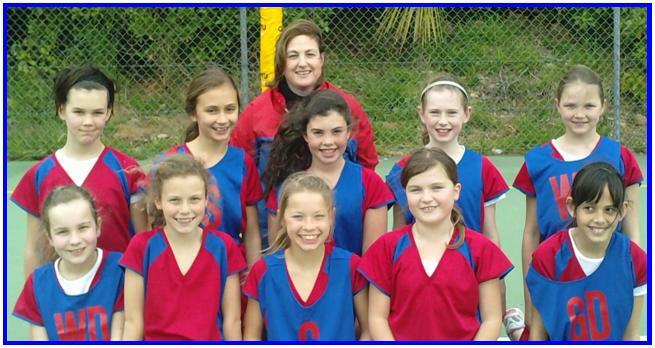 The HASCA Hurricanes were overall WINNERS of Primary Grade 12 for 2011 – a superb effort coach and team! Team: Tara, Jessica, Jannice, Estelle, Seini, Eden, Jasmine, Micaela. 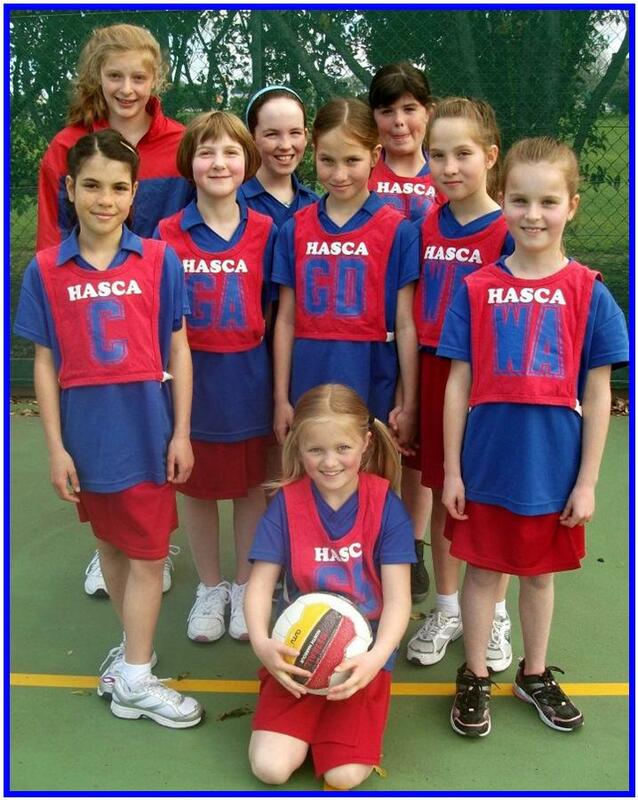 The HASCA Hot Shots did not concede a game all season long …in 2011 they were overall WINNERS of Yr 7/8 Championship Grade 4. Well done – an absolutely brilliant season!